Libido is a multifaceted instinctive energy that contributes to sexual drive. It's also connected to motivation and ambition. The relationship between libido and other drives is very complex and affected by both biological and emotional factors, but what libido means to most adults is simple: it's the urge to get in the bedroom. 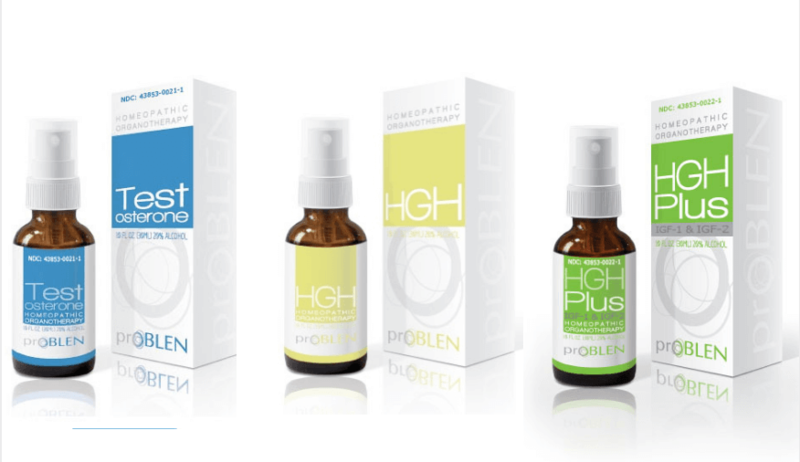 Learn how to treat it naturally with ProBLEN boosters.